(From Billboard Magazine, November 5, 2013) Increased concert attendance drove Live Nation’s third quarter revenue to a record high. The company turned in $2.6 billion in revenue this quarter, which is up 15 percent from the prior year quarter. Adjusted operating income (AOI), a metric that excludes certain one-time items, rose 9% to $221.2 million. Live Nation CEO Michael Rapino called the third quarter “the best quarter in the company’s history,” and the three quarters of 2013 “the best nine months for revenue and AOI for the company.” Although the quarter revenue improved, the bottom line didn’t improve. Net income was $43.8 million which is less than the $57.9 million a year earlier. The concert business appears to be in good shape with consumers reacting positively to music festivals and growing genres. Despite low youth employment and stagnant wages, the concert business started to focus on value after 2010’s dreary summer. 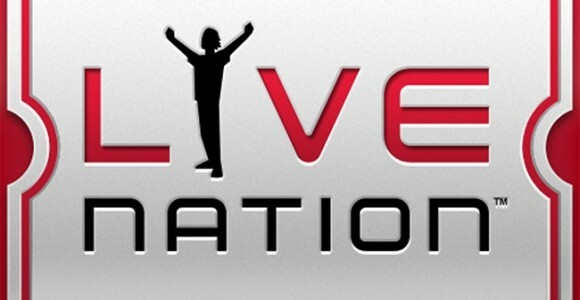 Live Nation’s most recent quarter suggests music fans have responded positively. Rapino stated concert growth was fueled by two factors. First, both the U.S. and Europe were “firing on all cylinders” after Europe’s difficult time a year ago. With mostly arena show growth, the international segment of the concerts division increased attendance by 1.3 million attendees. Second, Rapino said the company was successful in using marketing and social marketing to improve attendance per concert. Although global events declined 1.9% in the third quarter, attendance per event rose 29.1%. In the first nine months of the year, Live Nation’s 61 festivals brought in more than four million attendees. The company expects to end the year with 69 festivals — 25 of them new — and 20% attendance growth. EDM will account for 18 festivals this year, up from 10 last year, and about 1.25 million festival attendees.